Dolobran Meeting House is a secluded Friends (Quaker) Meeting House near Pontrobert, Meifod, Powys. 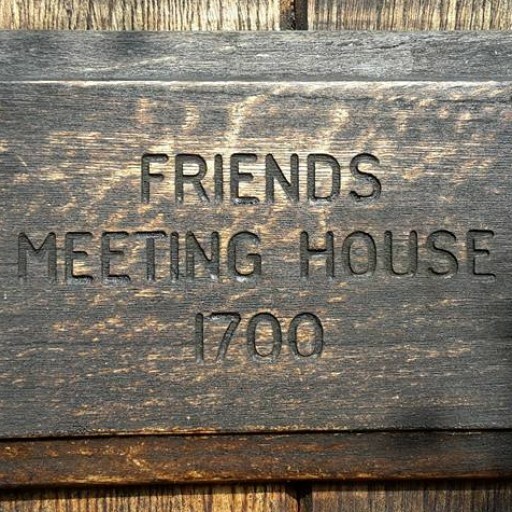 It is believed to be the first purpose-built Quaker Meeting House in Wales and was built in 1700 on land owned by the Lloyds of Dolobran. This was the Lloyds family who went on to set up the bank. 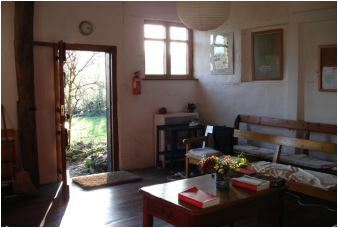 Adescendant, John Lloyd, gave the Meeting House and its woodland to the Quakers in 2014. In the early days of Quakers, when the persecution of non-conformists was terrible, many families in the area left to follow William Penn to Pennsylvania.